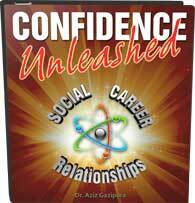 Learn How To Maximize Your Self-Esteem And Master Your Social Life! 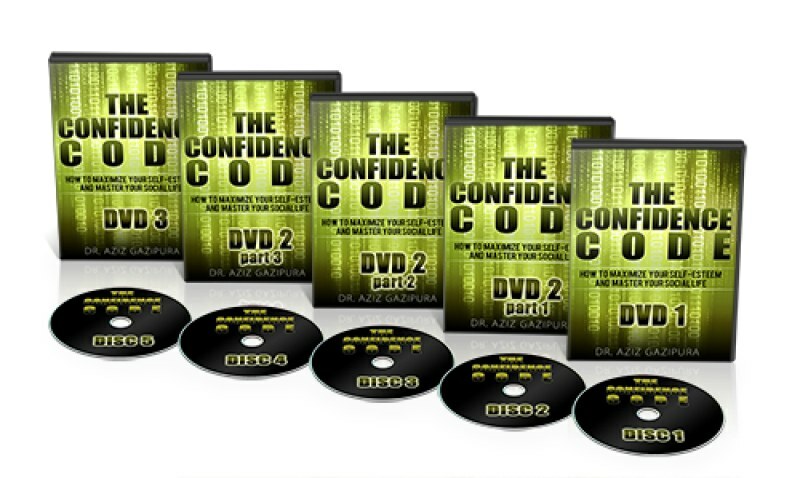 An interactive DVD training program that teaches you the 2 fundamental components of confidence — self-esteem and social skills. When you have high self-esteem and you like who you are, confidence just comes naturally to you. Similarly, if you know you have the social skills to start a conversation or ask a woman out, then this too builds your confidence. This introductory program walks you step-by-step through the most powerful, cutting edge techniques used by Dr. Aziz to help men increase their self-esteem and improve their basic social skills. 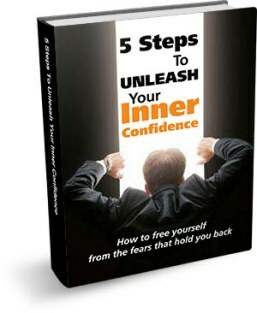 Click here to learn the secrets of self-esteem and social skills.